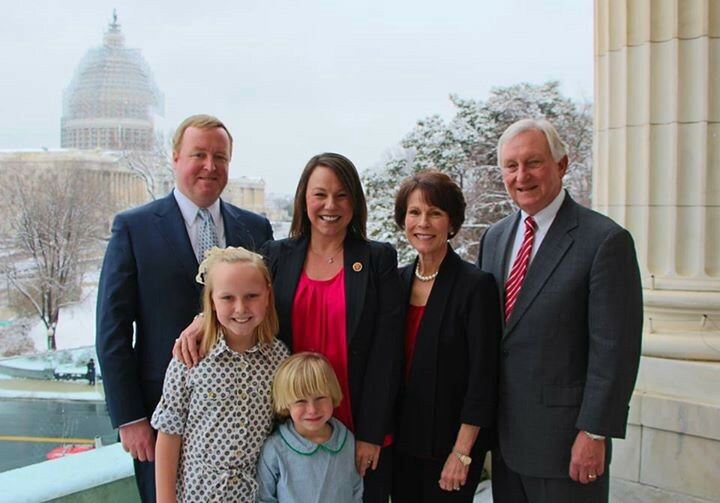 We were flying into Baghdad in a C-130 at the exact moment Martha Roby’s daughter was in the emergency room in Alabama. Margaret, almost 10, took a bad fall. Her arm was broken in two places. The break was so severe that they decided to take her to the children’s hospital in Birmingham to put pins in her arm. 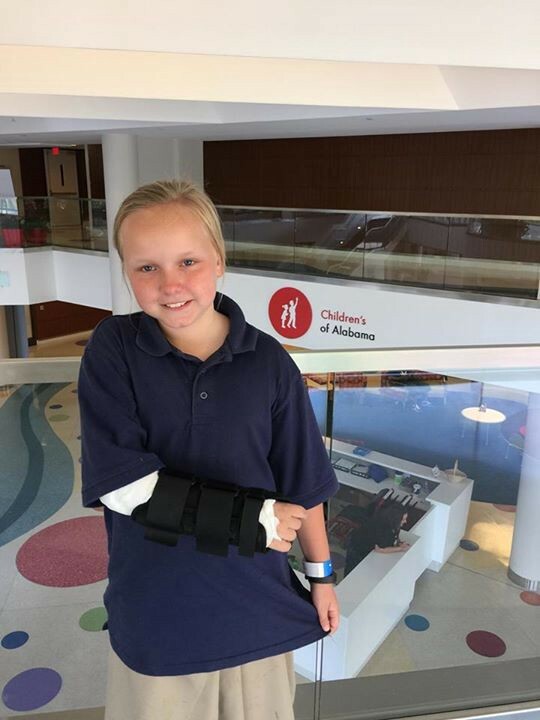 Margaret and her parents were very thankful for the care they received from Children’s of Alabama. I got a chance to talk to Margaret a little later on. One great thing about my job is getting to know the families. Devin Nunes’s little girls star in one of my videos. And the Roby children, I hear, pray for me before my TV interviews. Martha represents Alabama’s 2nd District, which includes Maxwell Air Force Base and Fort Rucker. In Congress, she fights for reforms to help workers better balance the demands of life and work. At home, she and Riley have two children, Margaret and George. On last year’s trip, the third time Martha led the delegation, she returned with high hopes that the Afghan women were becoming more involved and fighting for their place in society. In a joint op-ed, Martha and her colleagues recounted stories of women running for office, reporting in the media, and going to school. She works tirelessly on this, and like all our mothers, she is somehow tireless. Last month, Speaker Boehner and a delegation of senior lawmakers visited with key partners in the Middle East. On March 30, they traveled to Baghdad to meet with Iraqi leaders and American servicemembers. 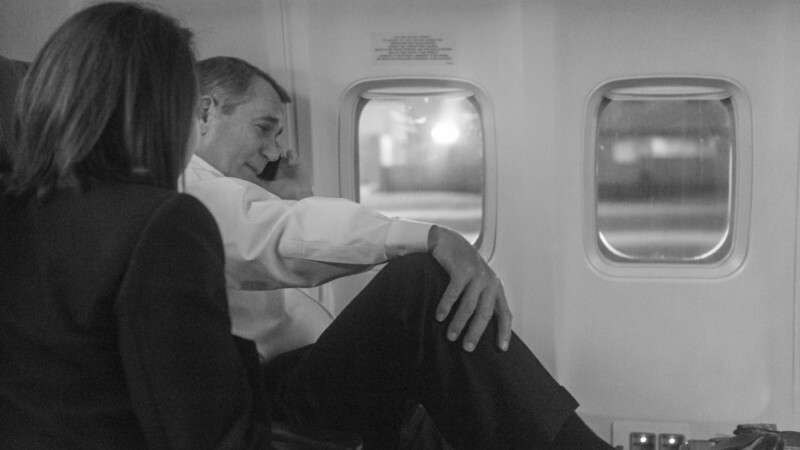 Read more about Speaker Boehner’s time in Iraq.